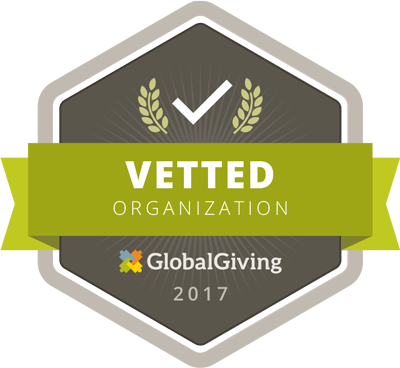 We are proud to announce that Agua Pura Para El Pueblo has been invited to join globalgiving.org Global Giving is a highly respected organization that sponsors small nonprofits worldwide and provides training and support for their fund raising efforts. They have very high standards for financial accountability and transparency and it is an honor for Agua Pura to be asked to participate. It is an honor and a privilege and also a challenge for us to participate; Starting today, for the entire month of December, Global Giving has challenged us to raise $4000 for our program from 50 donors. $40 will provide Water Pasteurization Indicators (WAPI's) for 10 rural families near Coban, Guatemala. $50 will purchase the supplies for 20 Solar Stoves in Oaxaca, Mexico $80 will purchase a water testing kit for a community health worker in Chiapas, Mexico. $120 will build 10 “Rocket Stoves” for families living at the dump in Tutitlan, Mexico. $250 will fund a water and sanitation training workshop in Latin America. The top three (3) projects that raise the most funds will also receive supplementary cash bonuses from Global Giving of $3,000, $2,000, and $1,000 respectively. The (1) project with the greatest number of unique donors will be awarded a bonus of $2,000. And there are other cash prizes as well. Please visit our site on Global Giving: http://www.globalgiving.org/projects/pasteurize-water-in-latin-america-with-wapi/ and consider giving to our campaign.